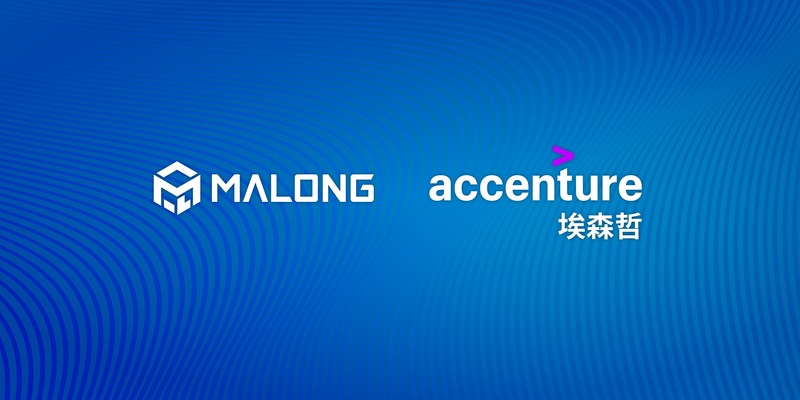 Accenture Forms Strategic Alliance, Invests in Chinese AI Start-up Malong Technologies. Malong Technologies is an artificial intelligence company that provides state-of-the-art computer vision technology for the enterprise. Founded in 2014, the company develops products and solutions for businesses worldwide based on award-winning scientific research. Malong Technologies is on a mission to help enterprises transform with AI to increase efficiency and quality across industries such as retail and healthcare. The company's headquarters are in Shenzhen, China, with teams in Beijing, Shanghai, Tokyo and Bentonville, USA. World-class research scientists and engineers hailing from Microsoft Research, Google, Oxford's famed VGG, and other top labs. Team members are award winners at major computer vision contests, such as the WebVision and ImageNet Challenges (e.g. the "Olympics" of computer vision), published best performing results on international benchmarks, such as MIT Place205, and hold professional roles in the related premier scientific conferences, including CVPR, ICCV, ECCV, and AAAI. Based on award-winning research in weakly supervised deep learning, Malong holds a unique technical advantage in utilizing large-scale data unconstrained by annotation; enabling the highest levels of accuracy for major computer vision tasks. As proof, Malong won first place in the Google-backed WebVision 2017 Challenge at CVPR, a weakly-supervised version of the ImageNet Challenge, outperforming over 100 AI teams worldwide by a large margin. 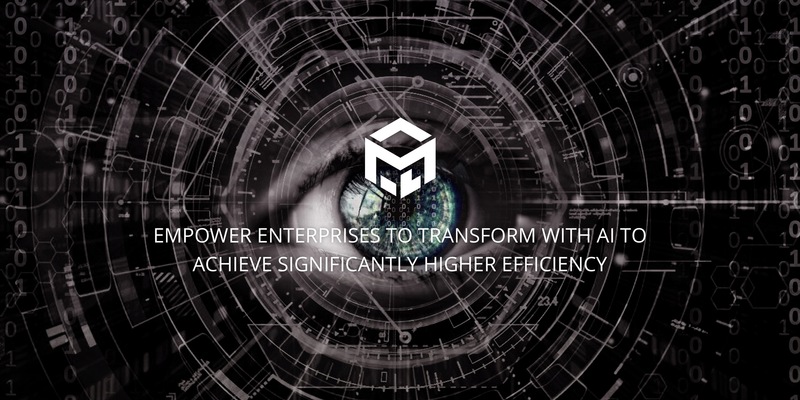 Malong is an established AI provider that has handled billions of queries, petabytes of data, and supported hundreds of enterprises with AI services reaching over 100 million end-users, primarily in China. Malong is now expanding to the rest of the world. The company was founded in 2014, based on years of research and development to create novel deep-learning-based technologies that help companies transform their products. "Cool Vendors for AI in Computer Vision"
Malong Technologies' product recognition AI uses deep learning. In one case, it is used to analyze worldwide fashion color trends to help thousands of textile makers predict global fabric demand. Malong collaborates with the China Textile Innovation Center to distribute AI Fashion reports to the textile industry. This gives it access to a unique data source. Malong makes software teaching computers to differentiate retail products the way a human eye would. The results for the WebVision challenge were recently announced and the top performer was Shenzhen-based Malong Technologies, maker of AI developer tools for image recognition tasks. Malong Technologies: a startup that may change the way we shop. Microsoft Ventures Accelerator performs rigorous technical assessments and found that Malong Technologies outperforms its market counterparts by a large-margin. Malong Technologies, which specializes in AI-based visual product recognition technology ... has been picked up by 100 companies in a range of industries, including fashion, furniture design, cars, textile and wine with 100 million customers. Young companies in the country are making a major impact at home and internationally – with Chinese AI startup Malong Technologies recently winning the 'Olympics of Startups' in Berlin. Microsoft Accelerator is a global initiative empowering entrepreneurs around the world on their journey to build great companies. They provide the tools, resources, connections, office space, knowledge and expertise needed to become successful companies. Every year since July 2012, Microsoft Accelerator has been ranked as the top accelerator in China by the China Venture Group. In January 2015, Malong Technologies, was selected from nearly 1,000 entrepreneurial teams, over several rounds of judging, into the 6th class of the Microsoft Accelerator in Beijing, joining about 17 other startups also accepted. In July 2015, during the graduation day ceremony, Malong won the first place Demo Day award. On a related note, during the Microsoft Azure 2016 Hackathon in Beijing, Malong participated and won the first prize of the event. 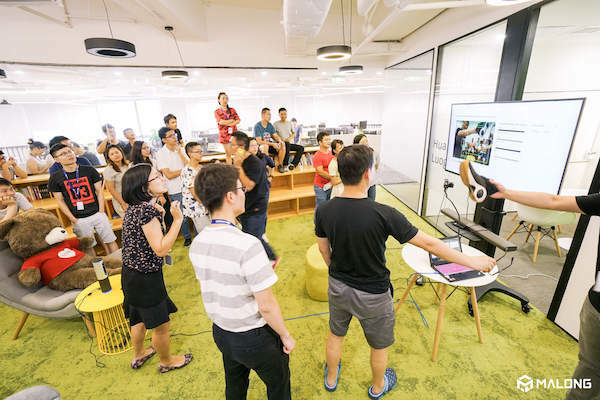 eBay’s China Center of Excellence (CCOE) launched the eBay Torch big data innovation center to encourage startups that embrace technical innovation in Artificial Intelligence (AI), Big Data and eCommerce. 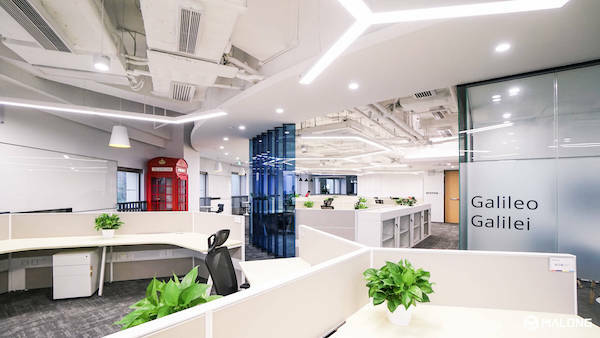 In partnership with Shanghai’s ZhangJiang Torch Investment group, this innovation and incubation center will provide select startups with technical, financial and marketing services to help them grow. Malong Technologies is one of the six selected startups in the project. This center will give the startups an opportunity to access masked eBay data for the first time, which Malong will utilize to continue improving ProductAI to maintain the highest accuracy and speed of any product recognition PaaS on the market. Malong Technologies was accepted into the NVIDIA Inception program which is a virtual accelerator program that "nurtures dedicated and exceptional startups who are revolutionizing industries with advances in AI and data science." On a related note, Malong was invited to both of NVIDIA's major technology conference, the GTC, in Beijing and San Jose. The GTC is the premier industry event for deep learning startups. In both keynotes from the CEO of NIVIDA, Malong and it's ProductAI was highlighted. At the GTC China, Malong won the 2016 Emerging Company Award. Additionally, Malong won the NVIDIA "Cool Demo" contest, announced in early 2017. Malong Technologies and Tsinghua University (Department of Industrial Engineering) formed an official AI research center (joint lab). In pursuit of making impact with AI, Tsinghua provides access to interesting problems, data, talented students and professors. Since October 2016, Malong Technologies has collaborated with the China Textile Information Center to work on applying artificial intelligence to textiles and making broad industry impact. As a result, the Center provides many valuable resources, such as customers and data. Accenture researched and wrote about this collaboration as follows -- "Malong Technologies' product recognition AI uses deep learning. In one case, it is used to analyze worldwide fashion color trends to help thousands of textile makers predict global fabric demand. Malong collaborates with the China Textile Innovation Center to distribute AI Fashion reports to the textile industry. This gives it access to a unique data source."